If it’s one think we have learned in over 35 years experience in household and business removals is that we know how to pack!. 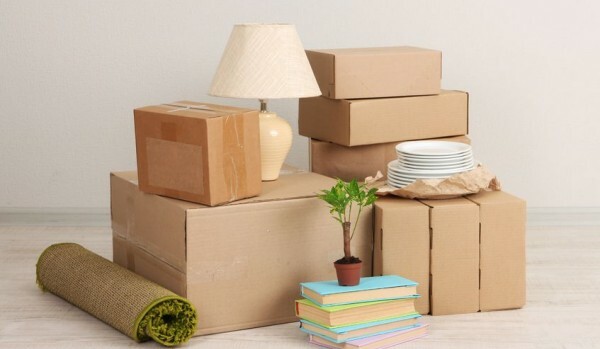 Moving home or office can be a stressful situation so why not let our team of packers sort your valuables and ensure that they arrive at their destination securely. So, if you are worried about your belongings making it safely to their new home, you can trust us to get them there in one piece. Why not give us a call today see how we can help? All of your guys were a pleasure to work with and I have likened them to a swarm of locusts in the way in which they packed and moved item’s. I was particularly impressed by the great courtesy and respectfulness of your men, combined with a relaxed friendliness and cheerfulness. All your lads were very hardworking and pleasant. They were a joy to have around. We will certainly recommend you to our friends and family. 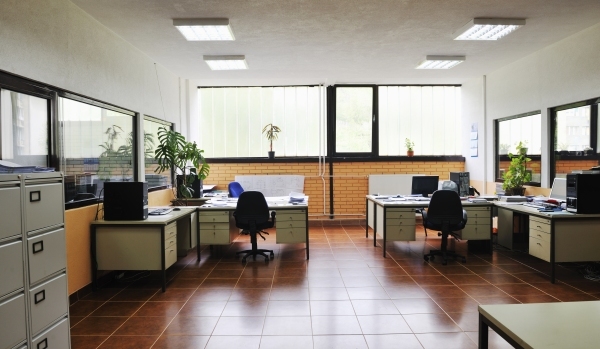 We offer site to site relocation of business stock, office equipment, furnishings and documents in secure containers. 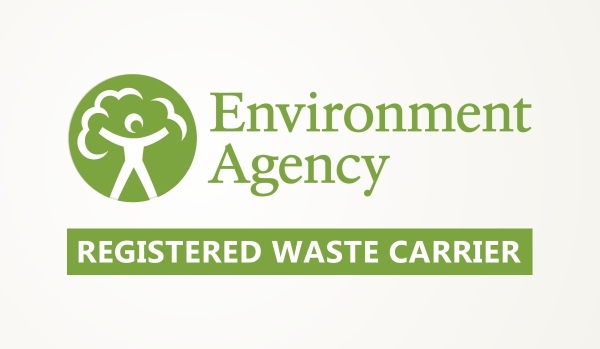 Peter Maskell are registered waste carriers and can offer full office and home clearance. 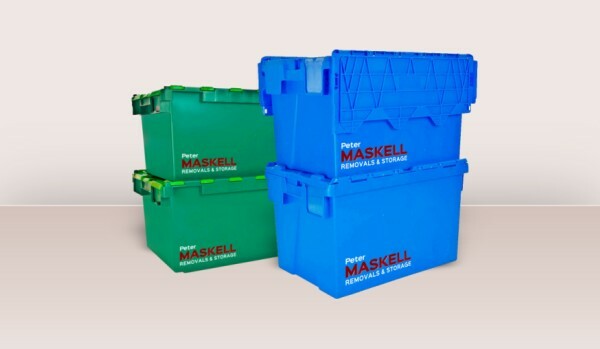 We have a range of heavy duty packing crates for hire. Available in three sizes up to 165 litre capacity. We stock a wide range of packing materials, such as boxes, tape, mattress covers and bubble wrap. 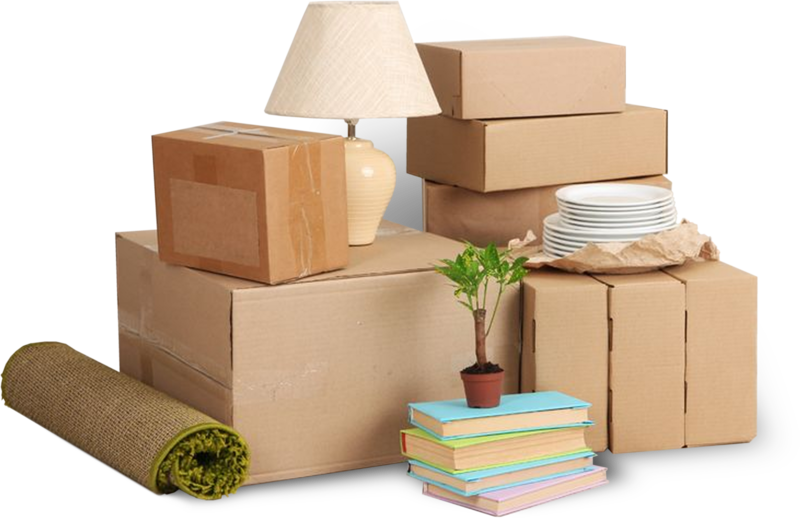 Why not take advantage of our professional packing service to help take the stress out of your move. 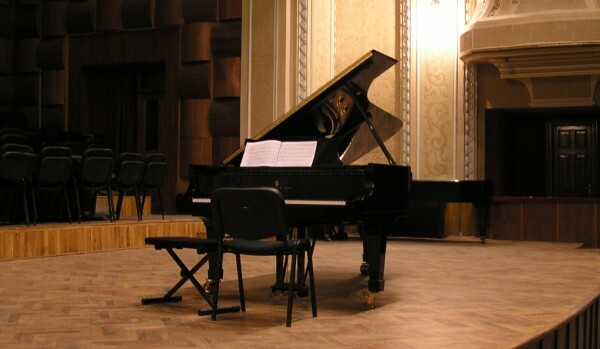 Peter Maskell specialise in the transport of pianos all over the UK by our fully trained and experienced staff.